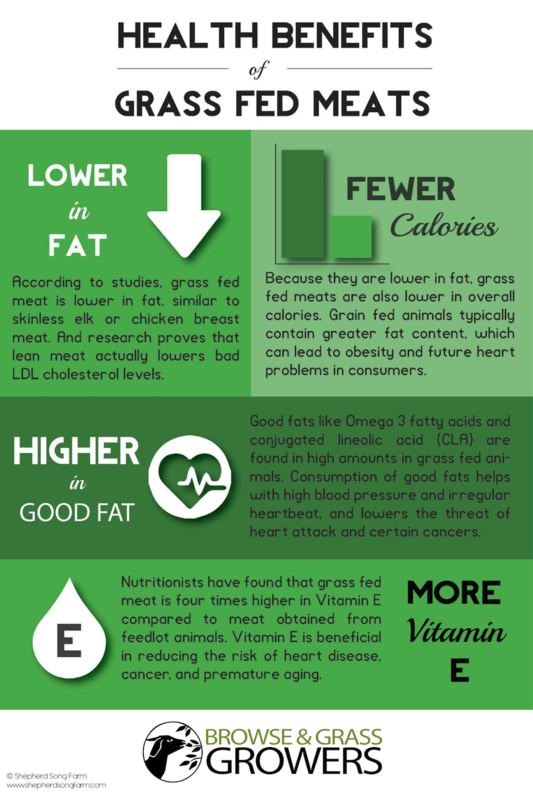 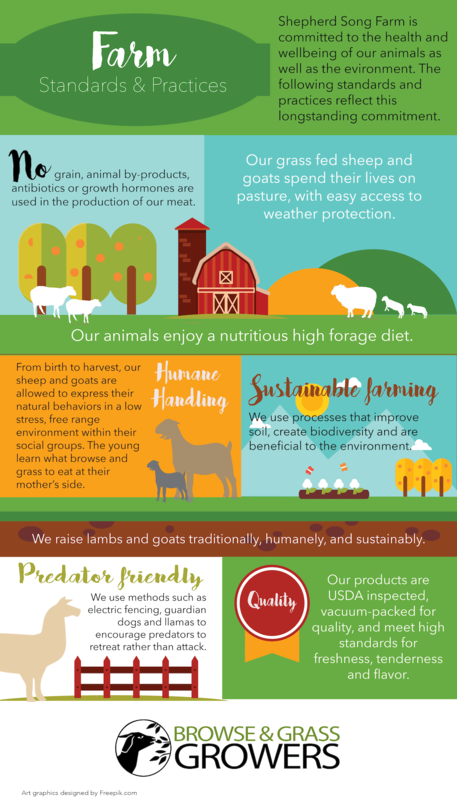 We believe pasture raised is better for the animals, better for the environment and better for your health! 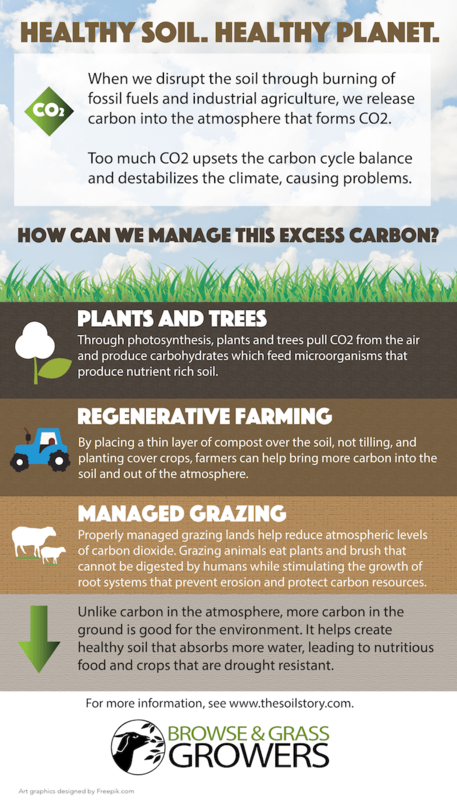 The Browse and Grass Growers Cooperative has created a variety of infographics to demonstrate the benefits of sustainable, pasture-raised farming practices. 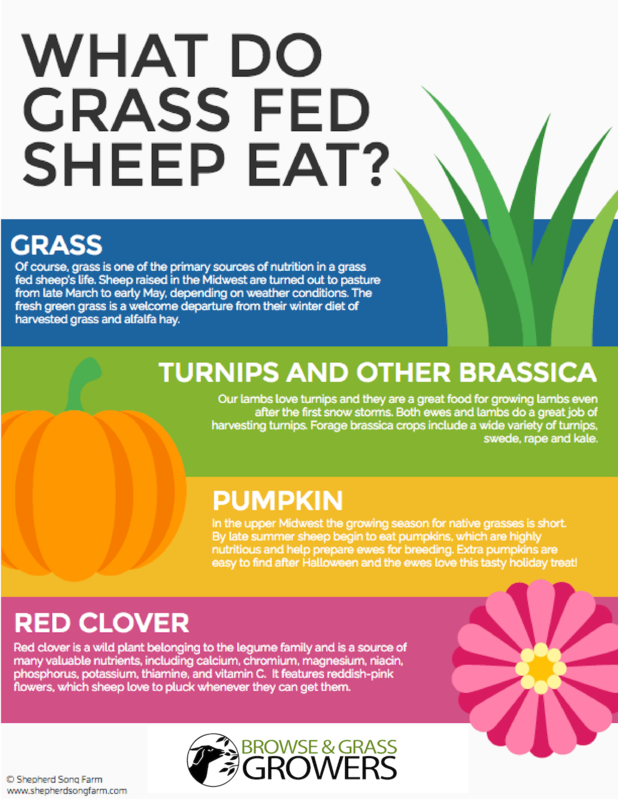 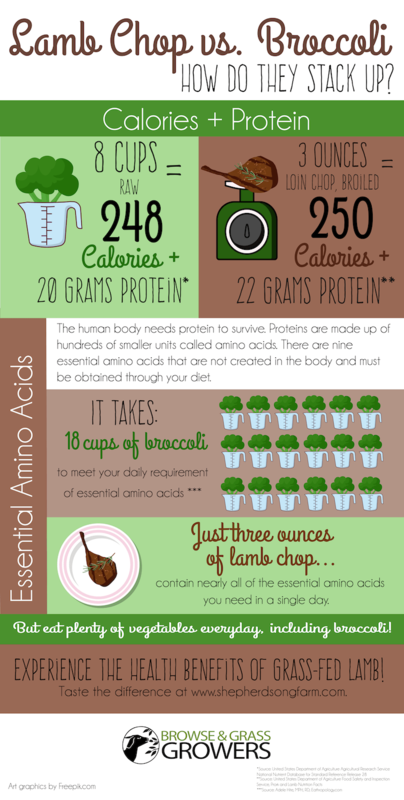 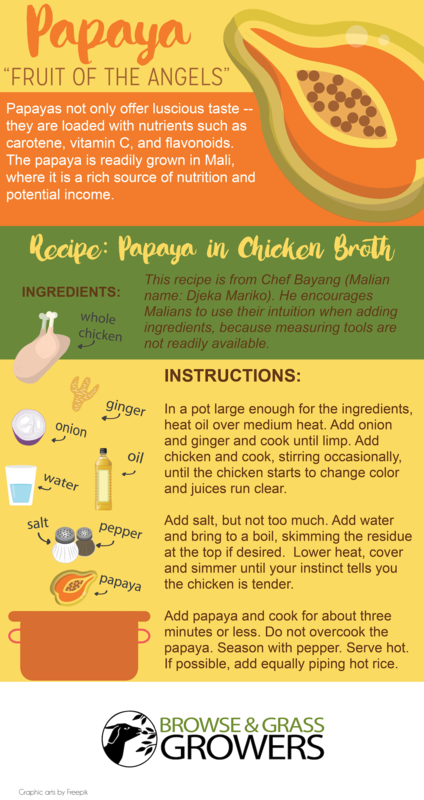 What do Grassfed Sheep Eat?